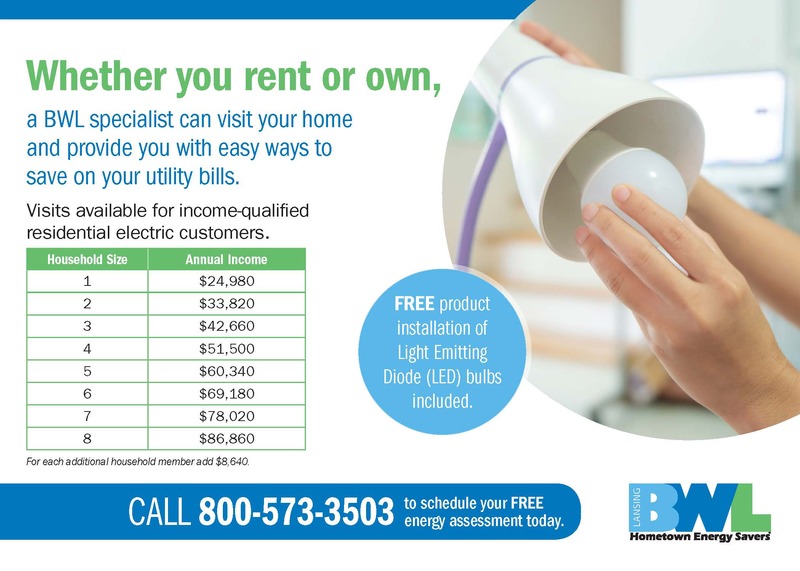 The Hometown Energy Savers® program provides many ways to make energy-efficient choices more affordable – whether you own your home, rent or manage a multifamily property. That’s where Hometown Help comes in! Interested in performing a virtual energy assessment of your home? Check out our Energy Advisor and Interactive EnergyHome tools. View the income guidelines here to see if you qualify! Fill out the form to the right to see if you qualify and to schedule your free assessment. Or, call 800.573.3503 Monday through Friday between 8 a.m. and 5 p.m.